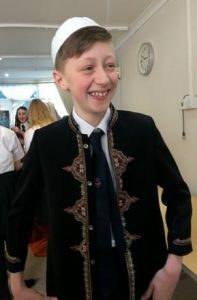 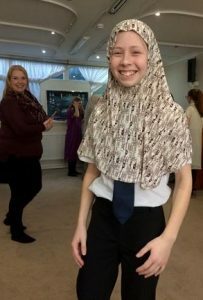 At the end of February our Year 8 students had the fantastic opportunity of visiting Cheadle Mosque. 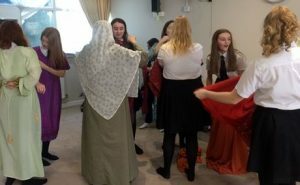 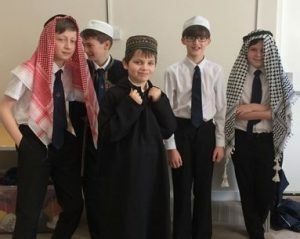 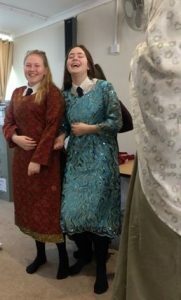 Students had a great time learning about another culture and religion, whilst discussing how the Muslim community have adapted to living in Britain, including how they altered the prayer times. 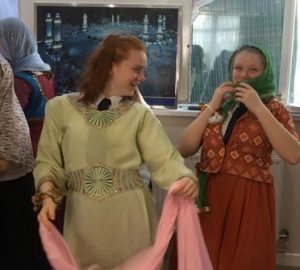 The students were able to ask many questions about the religion and found these trips worthwhile. 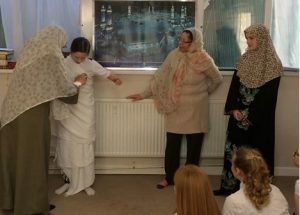 As you can see from the pictures they had a great time with many choosing to take part in the practical demonstrations. 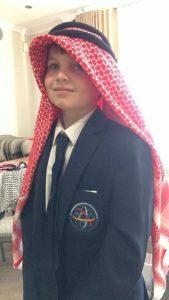 Cheadle mosque reported that they were a credit to our school, this is a statement I wholly agree with.